Planning on cruising a cross country tour any time soon? 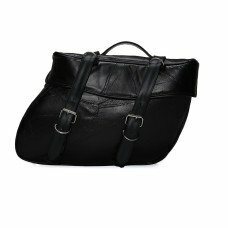 Protect your valuables and traveling gear inside a set of durable black motorcycle leather touring bags. 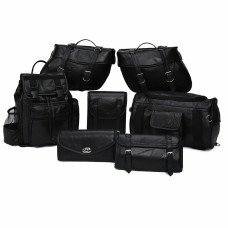 Whether your looking for a 7pc motorcycle luggage set or just a saddle bag you'll find just what your looking for here at CKB Products. 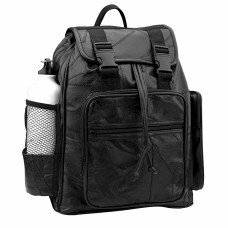 Over the years we have built up a good reputation selling quality discount motorcycle luggage. 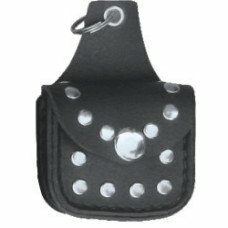 Browse through our large selection of quality touring leathers and see for yourself, our prices will knock you off your bike! 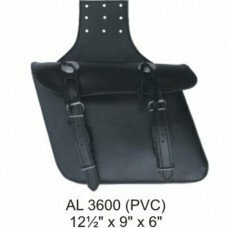 We also carry a large variety of different shapes and styles so you are bound to find the perfect touring bags for you. Don't pay high marked up retail prices when you can save up to 90% when you buy from us. 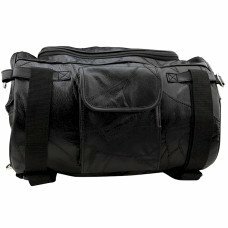 Tell your friends about CKB, we buy motorcycle luggage in bulk straight from the manufacturers then we pass the savings onto all you safe riders. Remember that when you buy from CKBProducts.com you will ALWAYS save money but when you buy in bulk, you can save even MORE. You won't find a better deal than you'll find here, anywhere else. As low as: $20.19 each. As low as: $42.27 each. As low as: $45.00 each. As low as: $7.99 each. As low as: $4.20 each. As low as: $8.81 each.